This weekend, Atlanta, Georgia will be the battleground for a large group of HoloLens designers and developers. 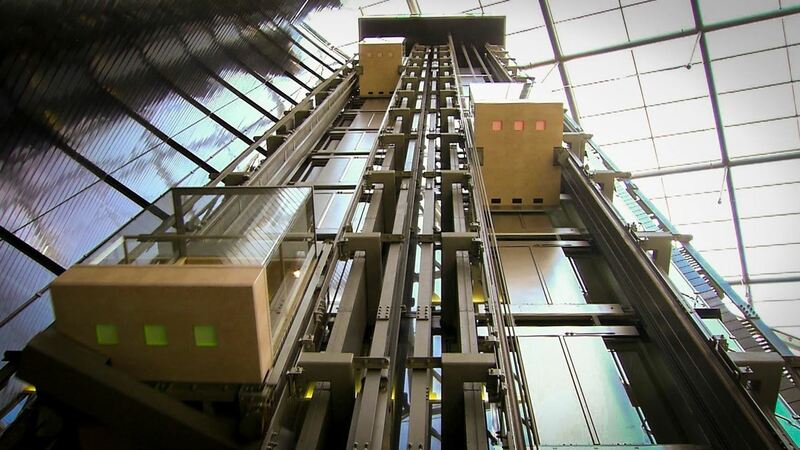 HoloHack, a 24-hour hackathon put on by elevator manufacturer ThyssenKrupp, will be taking place at The Garage, and the design theme will be smart cities. "Build and demo smart city augmented and mixed reality (AR/MR) projects using the Microsoft HoloLens. This free hackathon will have 10+ HoloLenses and some Emulators for you to check out, free food, and prize bundles of tech goodies - including a Microsoft HoloLens!" On top of this being a fun competition with prizes on the line, how about a job? ThyssenKrupp is "...hiring for entry-level C# and Unity 3D developer positions and internships" with the HoloLens in mind. I will be attending this event, both to report on what happens and to participate in the event itself—and I'm super-pumped for this clash of wills and intellects. If you are in the southeast, put on your green thinking cap and come join in on the fun. Look for me while you're there. Like I said before, it's located at The Garage in Atlanta. Submissions are being accepted on Friday, December 2 starting at 5 p.m. local time and ends 24 hours later. Public voting runs from 2:30 p.m. to 5 p.m on Saturday, December 3, and the winners will be announced shortly after. Rules are available here. Registration is already full on EventBrite, but you might be able to work some magic on the HoloHack website.